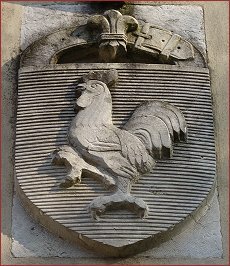 It is entirely appropriate that the rooster is the symbol at once of France and of the Domaine Comte Georges de Vogüé, so inextricably are the two bound together in history and tradition. The Domaine de Vogüé is one of the few iconic wine properties in France, with a transcendent reputation for quality that intrigues every epicure who has ever popped a cork or sniffed the bouquet of pedigreed Pinot Noir from Burgundy. personally led the renaissance with charm, passion and resolute skill. Today the pipette has passed to the Count’s granddaughters, Claire de Causans and Marie de Ladoucette, who have ably directed the affairs of the Domaine through their continued confidence in estate manager Jean-Luc Pépin, winemaker Francois Millet, and vineyard manager Eric Bourgogne. 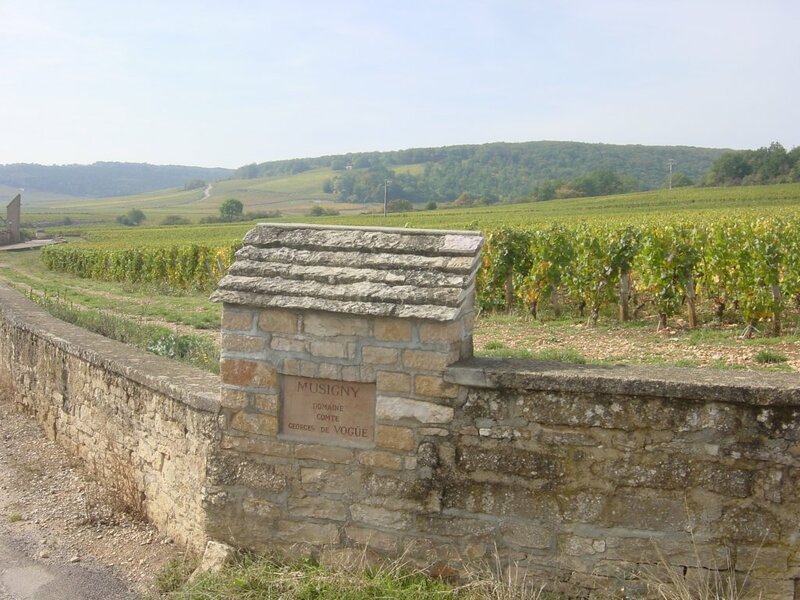 Domaine Comte Georges de Vogüé, from its base in Chambolle-Musigny, is currently comprised of 12.52 hectares of some of the finest vineyards in the Côte d’Or, including 7.12 hectares (almost 70%) of the Grand Cru Musigny , 2.6 hectares of the Grand Cru Bonnes Mares, a .60 hectare parcel of Premier Cru Les Amoureuses; and a parcel each of Premiers Crus Les Fuées and Les Baudes, together aggregating .34 hectares; and a 1.8 hecatre parcel of the villages-level lieu-dit Les Porlottes. 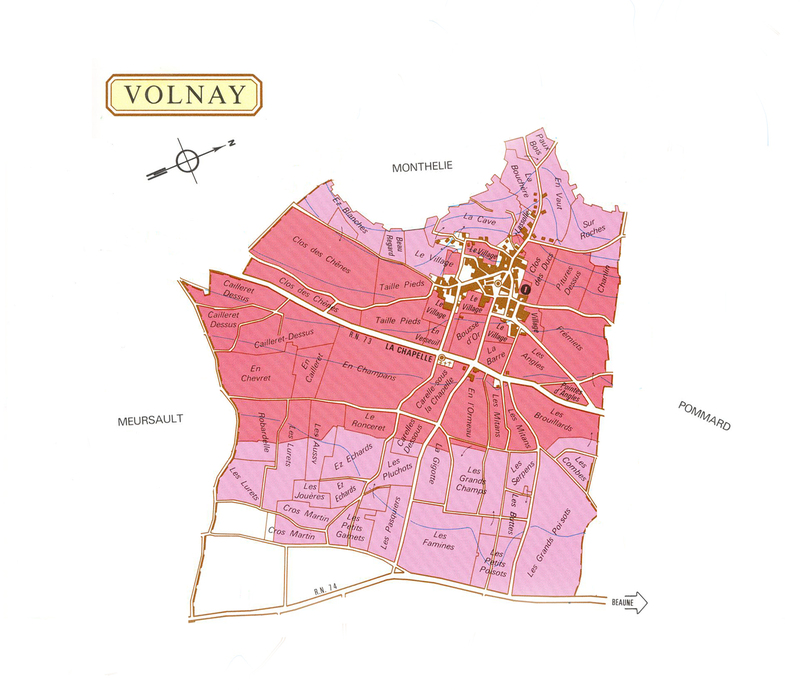 The Domaine owns 7.2 hectares of the Grand Cru Musigny including the entirety of the Les Petits Musignys climat of which .66 hectares are planted in chardonnay. 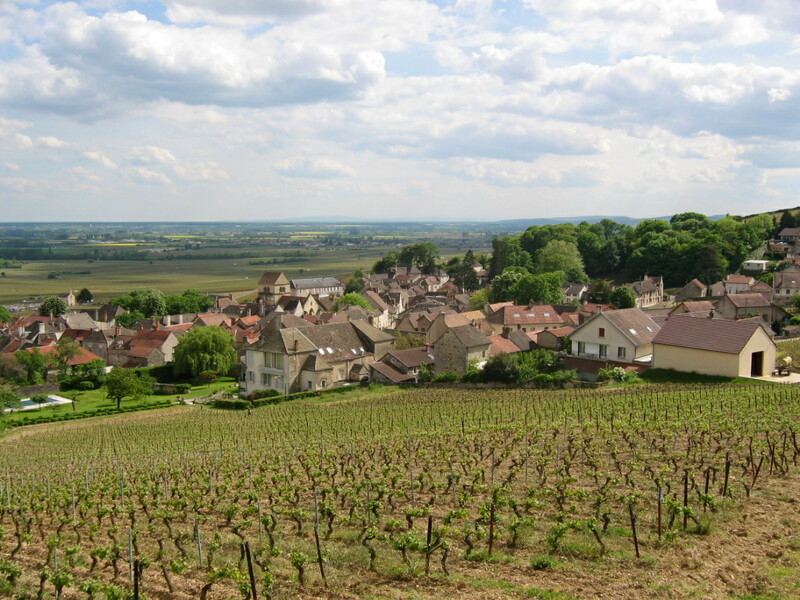 This wine is entitled to the status Grand Cru Musigny Blanc, which would make it the only white Grand Cru in the Côte de Nuits. At present, however, mostly due to the youth of the vines, the Domaine has elected to bottle this wine (about 150 cases per year) only as Bougogne blanc. For similar reasons, the Domaine chooses to declassify approximately 2.8 hectares of vines (those younger than 25 years) within Musigny, and to bottle this wine (approximately 600 cases per year) as Chambolle-Musigny Premier Cru. This leaves 3.66 hectares of vines in Musigny, averaging 40 years, that create the Domaine’s iconic Musigny, Vieilles Vignes. Only about 900 cases are made annually. The parcel of Bonnes Mares owned by the Domaine is situated entirely in the Chambolle portion of the climat, close to the village itself. At 2.7 hectares, it is the largest single parcel of the climat and amounts to almost 20% of the entirety. The vines were planted in 1970 and yield only about 500 cases a year. The small parcel (.60 hectares) of the Domaine’s Les Amoureuses is located in the uphill, easternmost section of the climat, separated from Musigny only by a small. The vines here were planted in 1970 and yield about 165 cases per year. 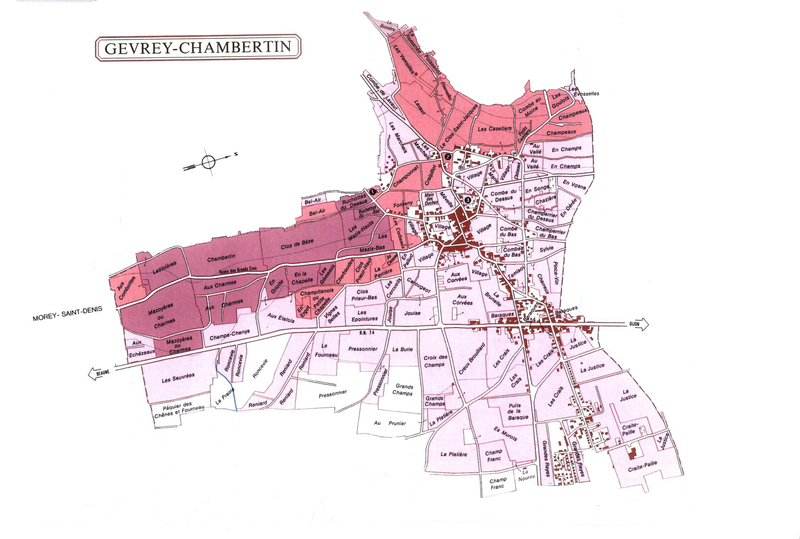 The Domaine’s villages-level Chambolle-Musigny, of which about 400 bottles are produced each vintage, derives mainly from a 1.8 hectare plot in the climat of Les Porlottes. Situated near the wooded area to the west of the village, the rocky, limestone soil in Les Porlottes contains vines planted in 1975. 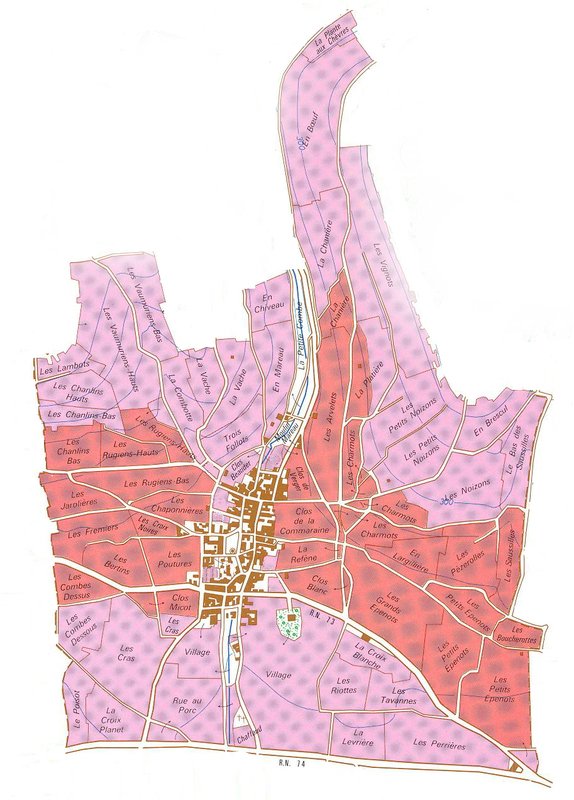 The Domaine’s .34 hectares of Premiers Crus Les Baudes (planted in 1955) and Les Fuées (planted in 1964) are declassified and included within the villages-level cuvée. 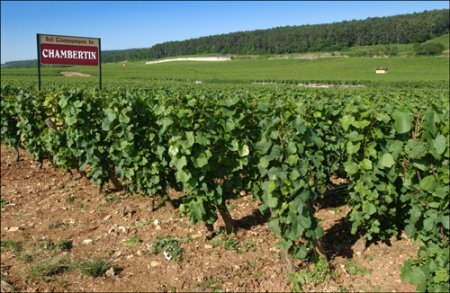 It is axiomatic to the Burgundian commitment to terroir that vineyard management is the most crucial element in making wine expressive of the vineyard and vintage. 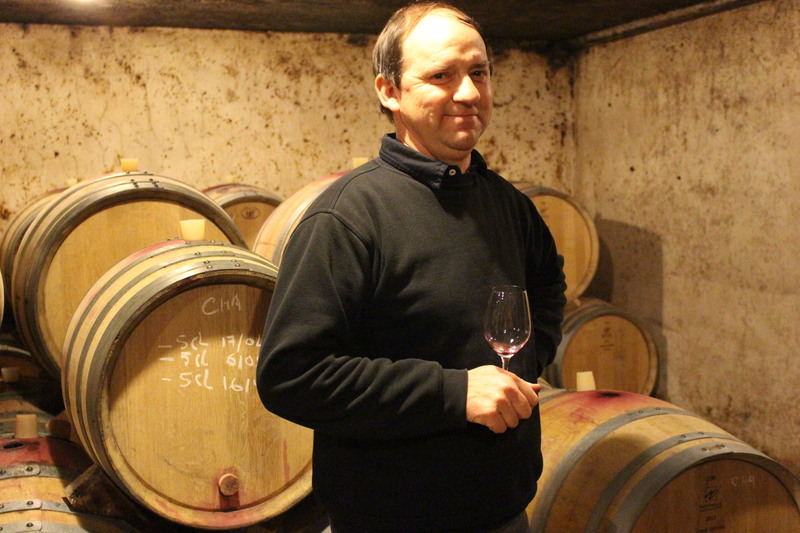 Vineyard manager Eric Bourgogne, who succeeded Gérard Gaudeau in 1996, is a practitioner of lutte raisonnée, a system of vine cultivation that is essentially organic and noninterventionist. Lutte raisonnée entails holistic and balanced viticultural management with primary focus on microbial health of the soil and the biodiversity of the vineyard. The governing policy is to support and maintain the natural ecosystem of the vineyard so that the vines can prosper without intervention, thereby naturally resisting pests and disease. The system pursues a reasoned and not absolutist approach, however, and practitioners of lutte raisonnée will occasionally permit limited chemical intervention if certain danger thresholds are passed, and when chemicals are viewed as less harmful to the soil than alternative biodynamic treatments. As a practical matter, lutte raisonnée can be distinguished from biodynamie in that the former implies the application of treatments only as a necessary response and the use of chemicals as a less harmful alternative; whereas biodynamie implements treatments systematically as prevention and employs biodynamic remedies like sulphur and copper that many vignerons believe are more harmful to the vineyard than chemical alternatives. Lutte raisonnée , in the judgment of its practitioners, thus results in less intervention and a flexible approach that elevates the long term health of the vineyard above organic and biodynamic orthodoxy. 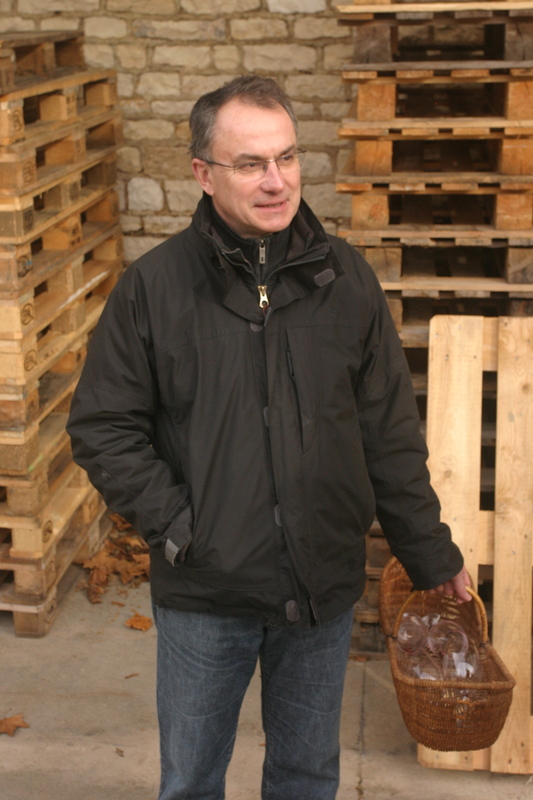 Eric Bourgogne eschews chemical fertilizer, instead applying small amounts of compost made at the Domaine. Another tool that Eric Bourgogne employs in his vineyards is the seeding of the vineyard with insect pheromones in order to disrupt the mating activities of vineyard pest. This confusion sexuelle serves in lieu of insecticides and pesticides, which are shunned. The Domaine also controls predation by promoting competition among insects, believing that a natural balance of insects assures better prospects for vineyard health. 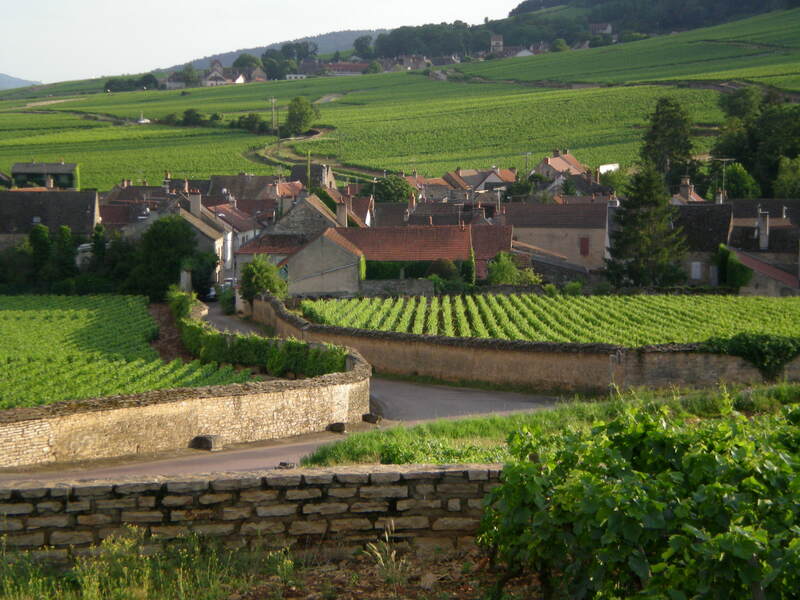 Bourgogne also interplants grass between rows and allows it and concomitant weeds to grow during autumn and winter. The objective is to resist soil erosion and to challenge the vines. Horse plowing is employed in the spring as a means of avoiding the soil compaction caused by mechanical tractors. are as deliberately reasoned as they are informed by his intuitive connection to the ethereal. Fine winemakers today invariably and wisely refuse to follow formulaic winemaking, and insist on preserving a wide latitude of options depending on conditions. Francois Millet, however, elevates this flexible attitude to a higher plane of reality. He varies his winemaking based on vintage, vineyard and also by parcel and will seamlessly change direction if his finely honed nose so persuades him. There remain, nonetheless, certain inclinations and preferences that may suggest Millet’s normative instincts. Destemming is favored, although the percentage will vary between 30% and 100% depending on vintage and parcel. 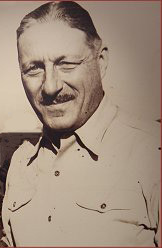 The objective of retaining stems is to achieve an overall balance of tannins, according to Millet, and so he will vary the proportion of stems depending, for example, on the appellation, the quality of natural grape tannins in the vintage, and the soil of the particular parcel. Generally, Millet favors a short period of natural pre-fermentation maceration. Fermentation temperatures are regulated to remain below 32°-33°C, although the length of the cuvaison, which can vary between two weeks and a month, varies depending on the vintage and the parcel. There is then, importantly, a period of post-fermentation maceration, after which the free-run wine is racked off. The remaining pulp is gently then pressed and segregated until careful evaluation confirms that the time is appropriate to add the press wine. 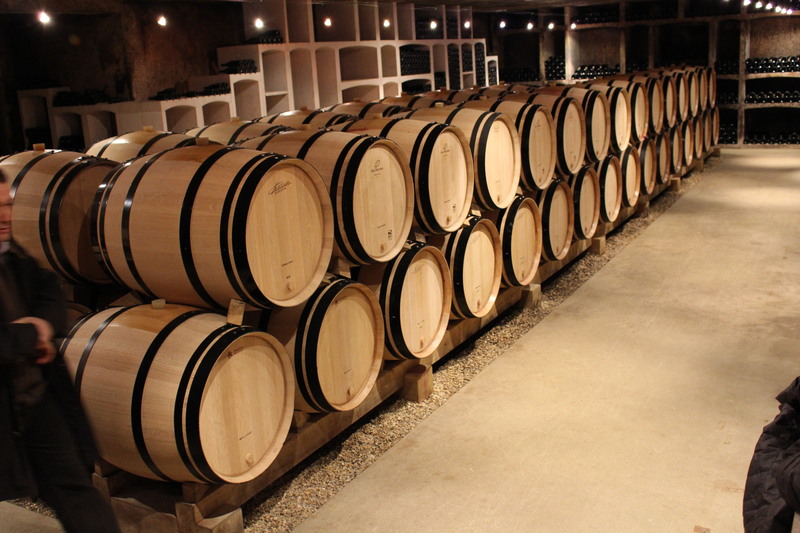 Not surprisingly, the Domaine maintains an adaptable policy toward new oak, generally using between 40% and 70% new oak depending on conditions. At present, Millet has decided that Allier oak is the most suitable for his barrels and so uses that exclusively. 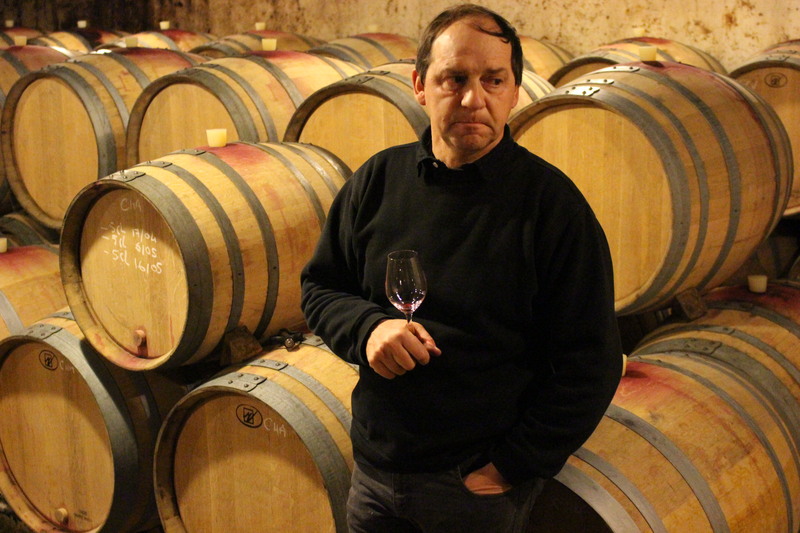 Obviously, the period of élevage varies according to the rate of the wine’s development, but generally the wines are bottled after between 18 and 20 months months’ aging. 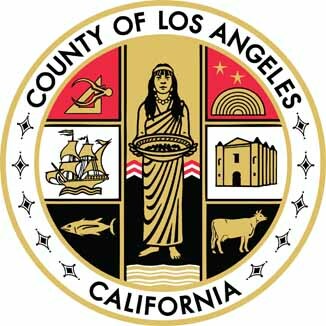 Fining, with egg whites or gelatin, may occasionally be used but filtration is employed only rarely.